Whether it’s for business or pleasure, Hilton Guam Resort & Spa is the ideal location for accommodations and dining. Situated on 32 acres of beachfront property, the hotel offers breathtaking views of Tumon Bay. A total of 646 guestrooms and suites comprise the resort property with a variety of dining options offered from the Islander Terrace, Fisherman’s Cove, Caffe Cino, Tree Bar, Tropics BBQ, and Roy’s Restaurant. Additionally, the resort boasts of conference and meeting spaces, terraced swimming pools, tennis courts, a wellness center, two wedding chapels and Spa Ayualam. 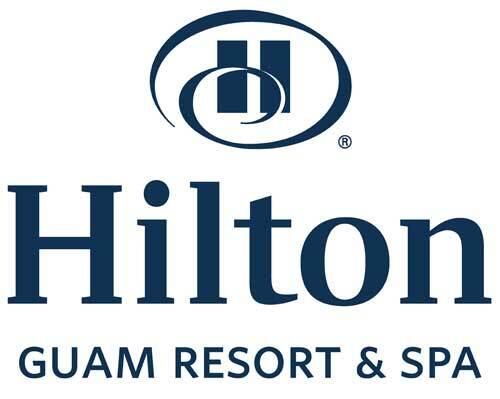 Hilton Guam Resort & Spa is a place for relaxation and comfort.